Can you believe that 2017 is almost over?! I certainly can't! 2017 has been a bit of an up and down year for me, particularly the latter half as my health has really suffered following an unexpected stay in hospital and some loss of eye sight thanks to the shingles but there have been some definite highlights too....some amazing family holidays, news of Jons new job and some fantastic opportunities through my blog too...one of my favourite being the chance to work with one of our favourite baby brands Graco. 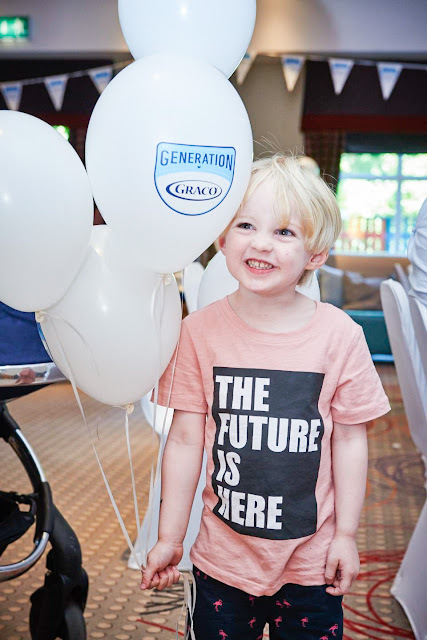 Our year with Graco started out with a super fun launch event at Legoland Windsor...stuff of my childrens dreams!...and since then we've been able to bring you some reviews of some of the best of Graco's products. 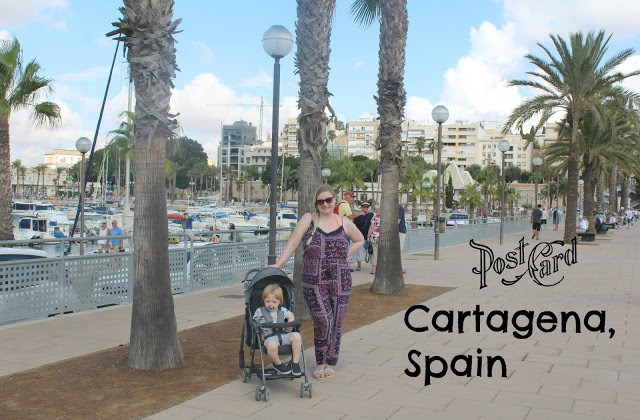 My personal favourite has to be the Featherweight ...it's just so unlike any other pushchair I've owned, and it's been absolutely ideal on our travels this year. The Graco Milestone is another one that's been just fantastic, so much so that we've even invested in a second one for Noah now too. 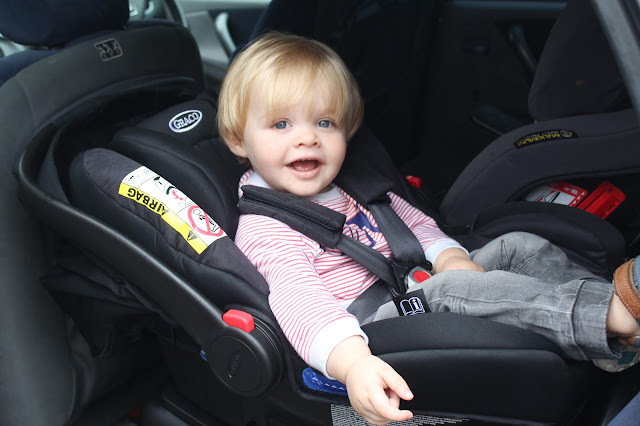 And the SnugRide i-Size was a really lovely one for Sailor too, such a comfortable ride for babies up to 18 months. 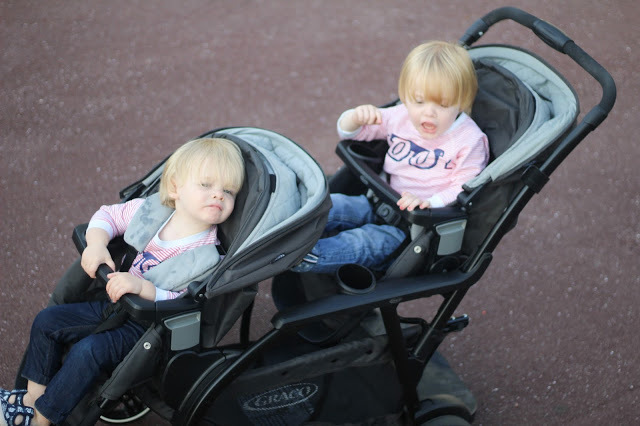 The Modes Duo has also been a godsend for our family, taking away the need for clunky and cumbersome double pushchairs and replacing them with a smooth, sleek ride that can be modified in so many different ways to suit our needs. So what have Graco got in store for parents in 2018? 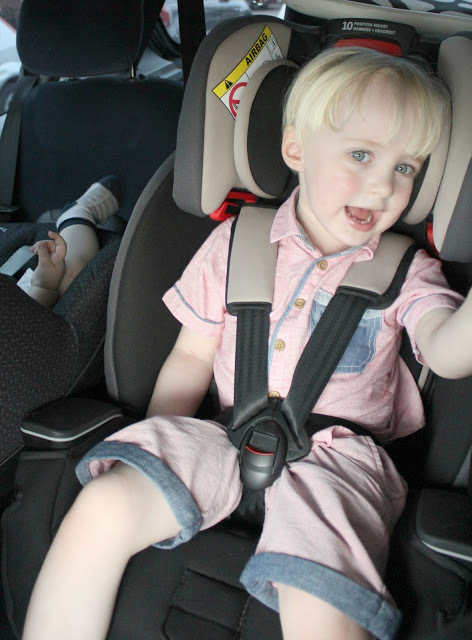 The Graco Turn2Reach Car Seat looks amazing - a swivelling car seat for children aged 0-4 years, this would be absolutely perfect to make those early mornings less stressful! They are also going to be bringing out a newlightweight pushchair, the Graco Views, which will be suitable from birth as it can turn into a bassinet. 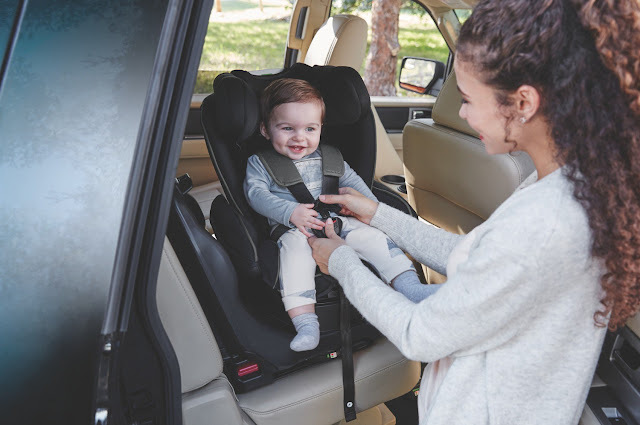 And the Milestone car seat will be getting a refresh in the form of the Milestone LX with its Safety Surround™ Side Impact Protection too! 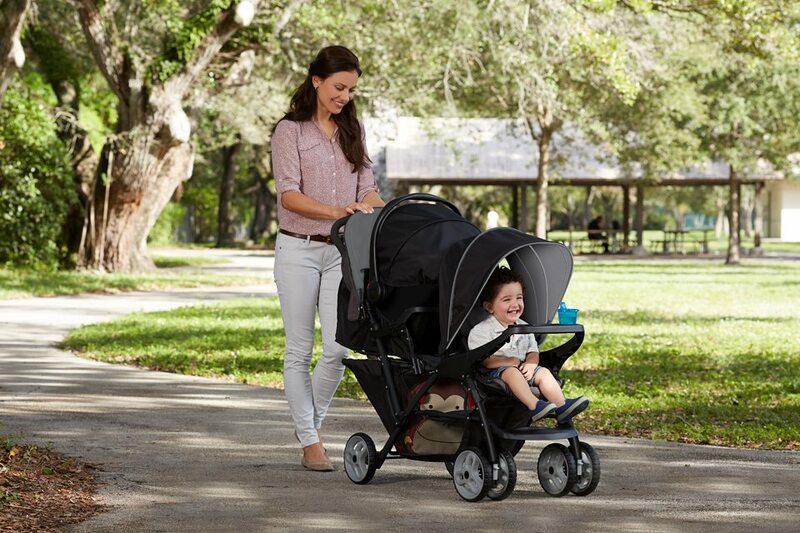 And then there's the Studio Duo Click Connect tandem pushchair which looks fantastic too! 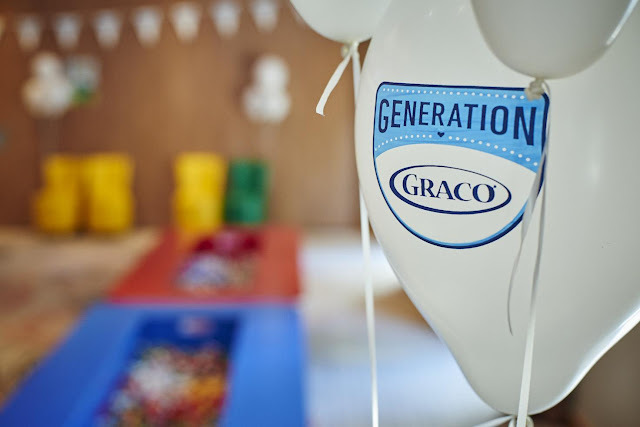 With so many fantastic products arriving in 2018, Graco are definitely one to keep an eye out for!